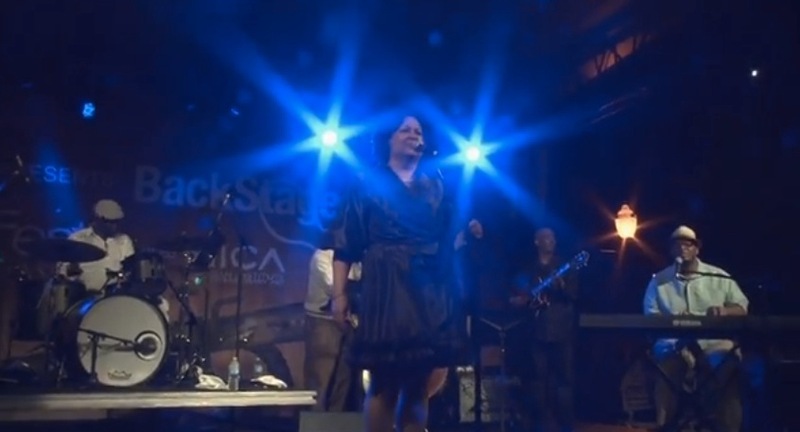 The Reggie & Mardra Thomas Ensemble return to St. Louis for the summer hometown open-air Whitaker Music Festival. 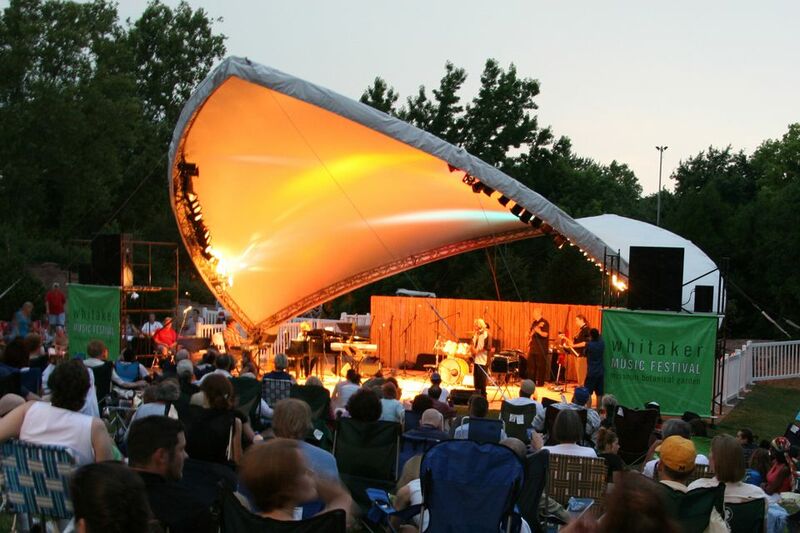 Missouri Botanical Gardens presents free Wednesday evening concerts under the stars every summer. The festival is funded by the Whitaker Foundation, which supports St. Louis arts and parks to promote common heritage, celebrate diversity and encourage vitality within the community. Visitors are welcome to bring their own picnic supper, baskets or coolers. Please limit glass. Picnic fare, beer, wine, soda and sno-cones are also available for purchase on-site.